Brockbank's Debate Teams Go to State! Thursday, April 26, ten Brockbank Elementary students represented their school in the Utah State Elementary Debate Tournament held at Hillcrest High School in Midvale. Students spent months and months preparing and reseaching for this opportunity. These ten students earned the right to go to state by debating and placing earlier in the year at the District Debate Tournament.They have worked in partnerships preparing arguments for either the affirmative or the negative. All elementary students statewide receive the same topic. Read more about Brockbank's Debate Teams Go to State! Kindergarteners Enjoy Field Trip to Cal Ranch! On Friday, April 20, Mrs.
Read more about Kindergarteners Enjoy Field Trip to Cal Ranch! Brockbank Reaches Goal in School Wide "Penny War"! Back; Natalie Millet, Sage Olson, Tyler Sorensen, Devin Berns, Cade Swenson, Caden Critchfield, and Freda Tuaone. Front; Stephanie Quiroz, Bowen Olsen, Evigail Chacon, Jimmy Escobia, Briggs Ashworth, Max Christensen, and Aimee Gilner. Read more about Brockbank Reaches Goal in School Wide "Penny War"! Alyson Tobler is Brockbank's Teacher of the Year! 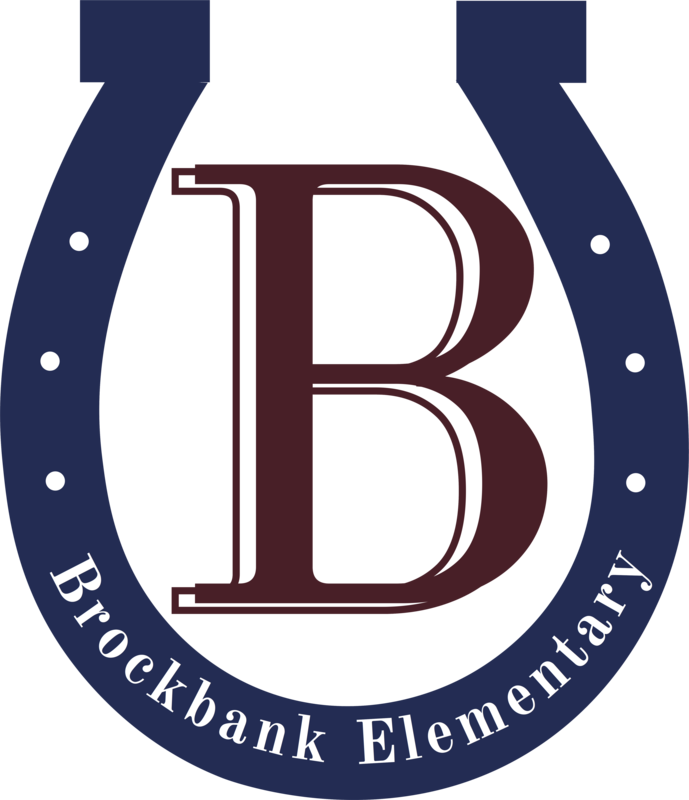 Brockbank Elementary is pleased to announce and congratulate Miss Alyson Tobler for earning Brockbank's Teacher of the Year Award for 2011-12. Alyson was honored by the Nebo School District Board at their April 4, 2012 meeting. Alyson is a Special Education Teacher here at Brockbank. Read more about Alyson Tobler is Brockbank's Teacher of the Year! Student Teacher Plans Going Away Party for Brockbank Fourth Graders! Read more about Student Teacher Plans Going Away Party for Brockbank Fourth Graders! Pictured is the afternoon peer tutoring groups; front - Elyse VanTassell, Colton Jones, Corbin Gull, Hallie Swenson, Morgan Beckstrom, and Brett Greenhalgh. Back - Abbey Colledge, Taylor Swan, Sadie Bennett, Tatyana Ioane, Sheridan Creer, and Kate Baadsgaard. Brockbank Second-Graders Enjoy Farm Field Day! Read more about Brockbank Second-Graders Enjoy Farm Field Day! Brockbank First Graders Plant Seeds and Make a "Grass Person"
Brockbank first-grade students learned about seeds and plants in class. They had the opportunity to plant seeds in cups and grow "hair" for their own "grass person". The student's cups are left at school for the students to make sure they have water and sunlight. After two weeks their "grass person" had long green hair. Before taking them home some of the students gave their "grass person" a hair cut. It was a fun way to learn about how seeds grow! Read more about Brockbank First Graders Plant Seeds and Make a "Grass Person"
Brockbank Elementary Participates in the "Great Utah ShakeOut"
do if anything were to happen, we want our staff and students to be prepared. Read more about Brockbank Elementary Participates in the "Great Utah ShakeOut"